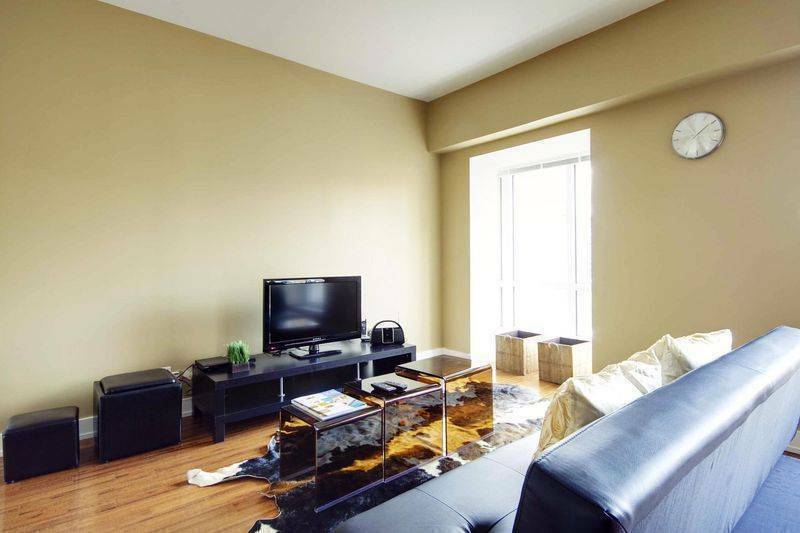 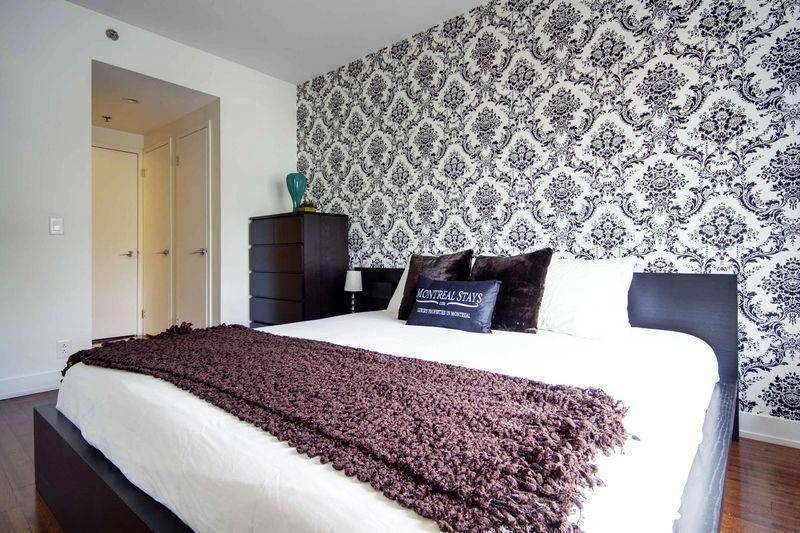 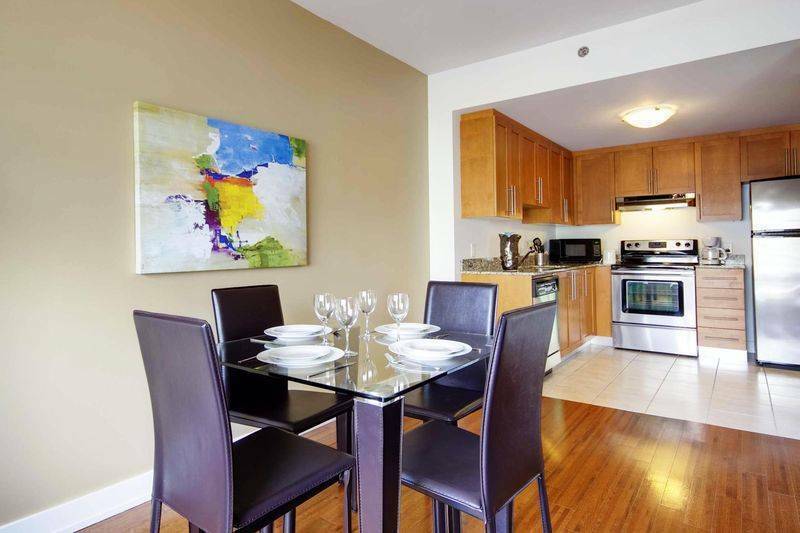 This lovely one bedroom apartment is perfect for executive housing in downtown Montreal. 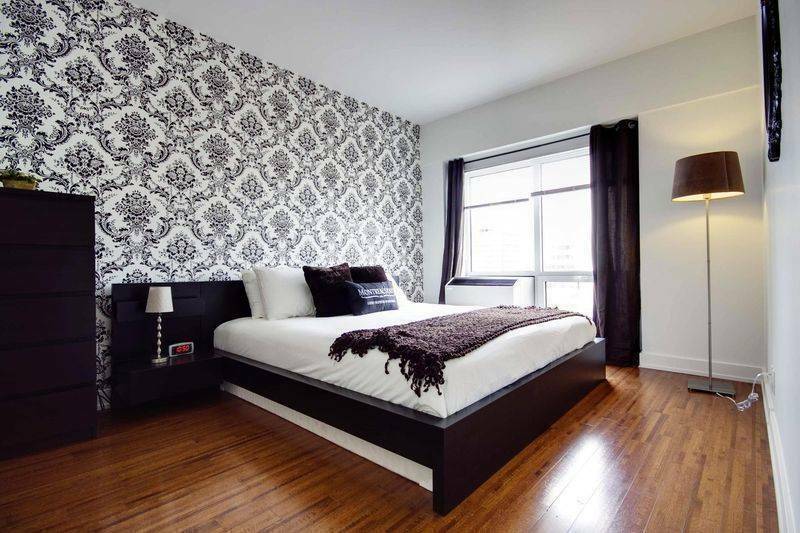 Located in the center of Montreal, the apartment provides easy access to the best restaurants, bars, clubs and shopping Montreal has to offer. 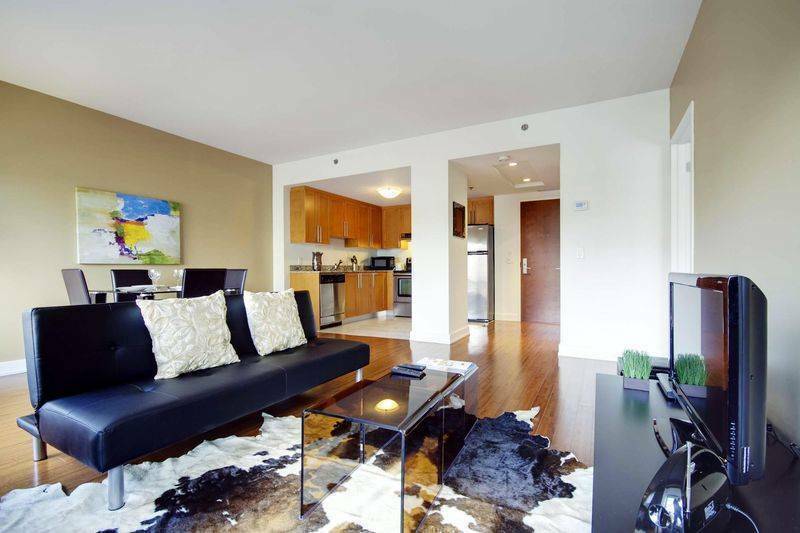 Fully furnished and completely equipped in order to make your stay simply effortless. 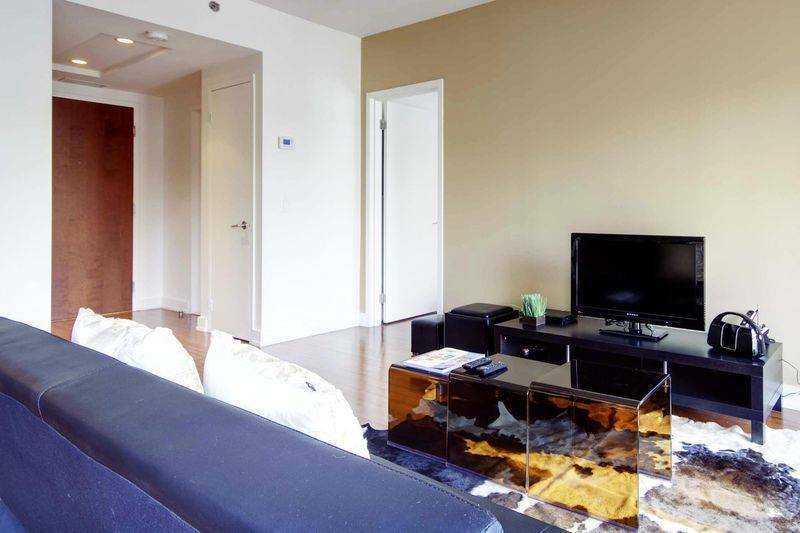 Kick back, enjoy and relax after a long day at work or play, the Euphoria is ideal for your executive stay in Montreal.